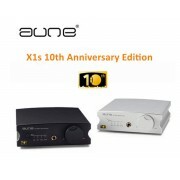 The S6 is the 2nd gen of the classic aune S6. 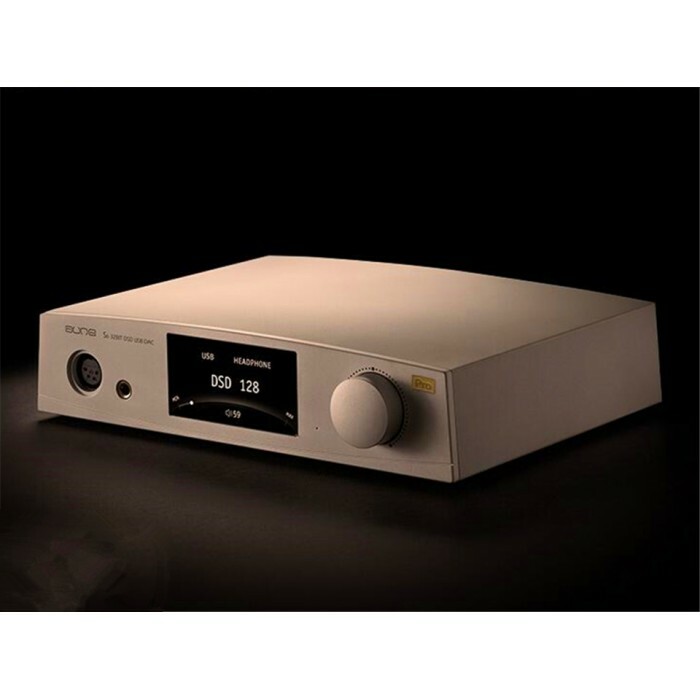 It adopts AKM’s ak4497 chip and has two channels of dual amps. USB input supports 32bit/768k and DSD512; coaxial input support 384k and DSD128. 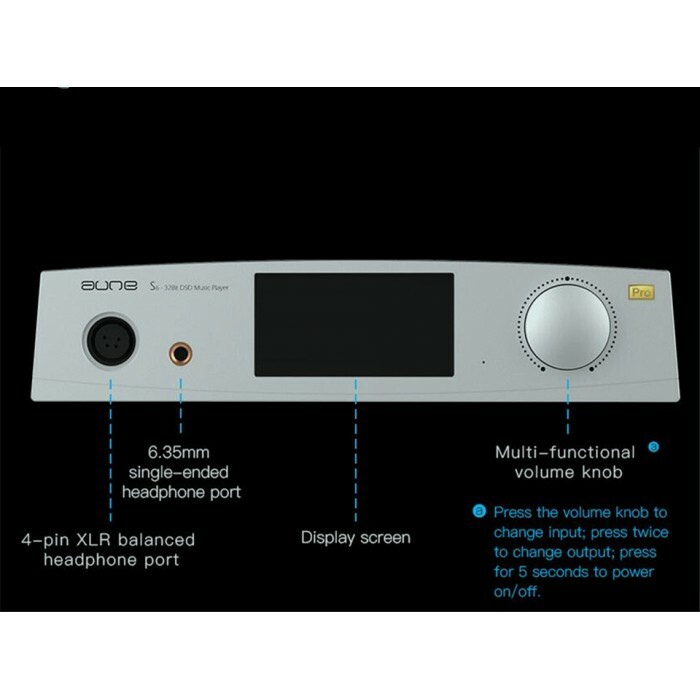 It is a high-performance DAC/headphone amplifier with balanced outputs. As the 2nd gen of the worldwide well-receive S6, the S6Pro supports higher resolution formats, has better specifications, and delivers sounds with higher quality. The high-quality sound reproduction can give you a feeling of being right on the music scene. 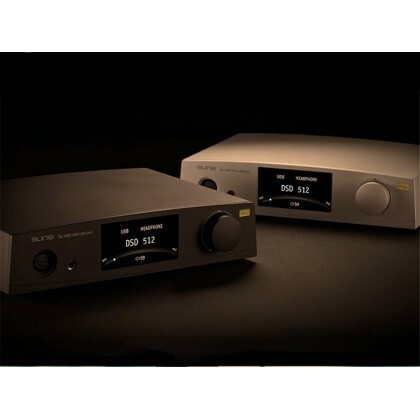 With a DAC with USB/coaxial/AES/optical inputs, variable line output and amplifier outputs, the S6 Pro can be used in various scenarios. 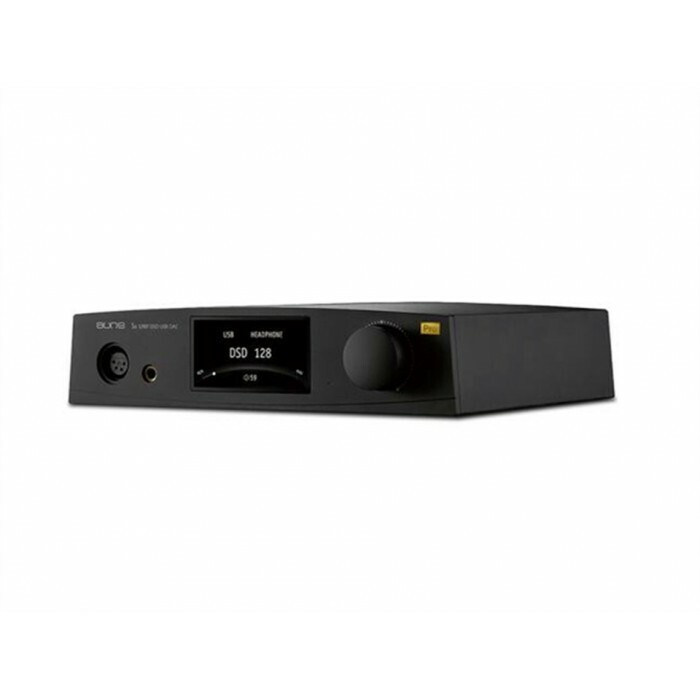 The S6Pro supports music files up to 768k and DSD512; reproduces every detail with excellent dynamics. The S6Pro can be connected to an iPhone/Android phone/portable music player via its USB output. The sound quality improvement is instant. With the two channels of dual amps, the 6.35mm single-ended and the four-pin XLR balanced headphone output, the S6 Pro can drive most IEMs and headphones. With the 4-pin-inch screen and the multi-functional knob to change inputs and outputs, the S6 Pro operation is convenient and user-friendly. 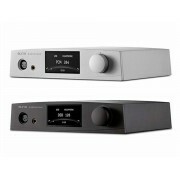 The S6 Pro has both RCA and XLR balanced line outputs, plus they are variable. 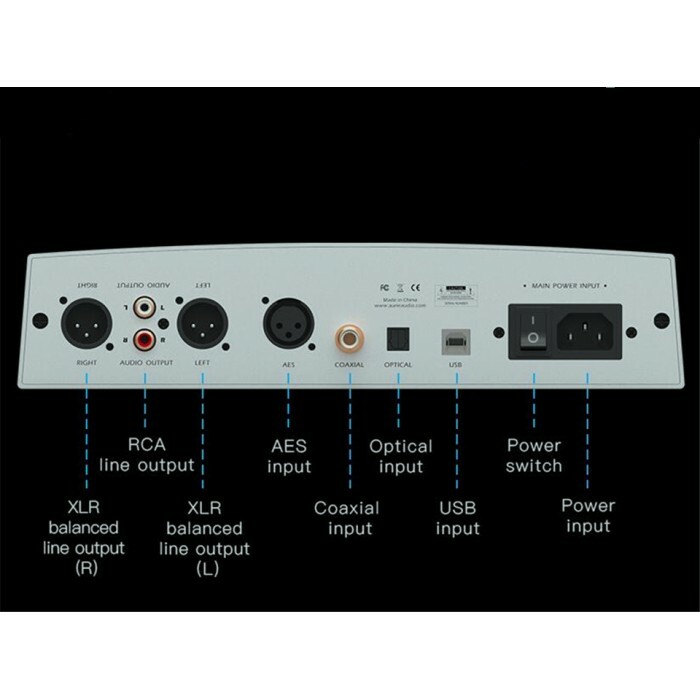 It can be connected to various types of audio equipment. The S6 Pro has a simple and smooth arc shape design. The unique appearance has been patented. Noise: 2.3uv; THD+N: 0.0005%@1kHz. Excellent specification is the basis of excellent sound.